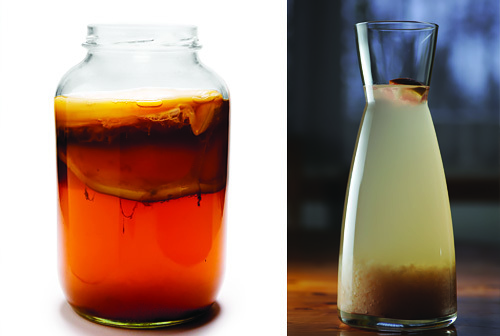 Kombucha, Water Kefir and Vinegar are fun and easy fermentations to do at home. Learn how to make them while tasting examples of each throughout the class. Food safety, fermentation strategies, and bottling choices will all be covered for each ferment. A brief history of each culture will be discussed and will be on display for students to examine. Each student will be entered in a raffle to win a culture of their choice (drawn at the end of the class).